Latest data from the UTCC (University of the Thai Chamber of Commerce) showed a pick-up in consumer confidence levels to a five-year high. We deem this a positive sign that alcohol consumption may be gradually recovering. 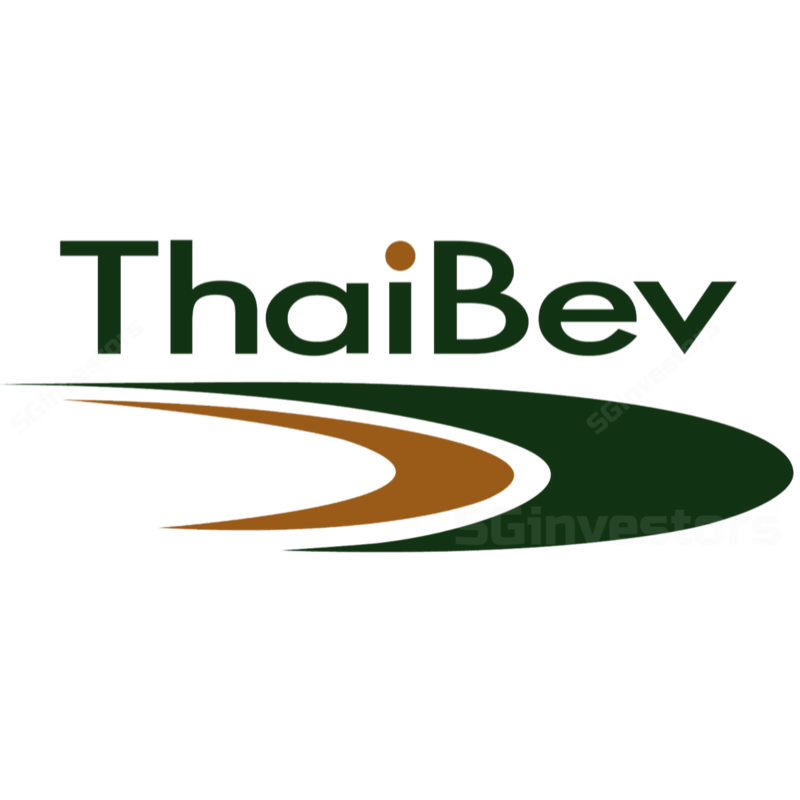 Meanwhile, Thai Beverage (THBEV) has restructured its management positions to include designated roles to improve acquired businesses and gain synergies. Upgrade to BUY with SOTP-based target price of S$0.84. Still lagging but recovery signs in sight. Recent third quarter results were disappointing, with 9M adjusted PATMI down 16.2% y-o-y, brought by a slower-than-expected volume recovery in Thailand. Beer sales volume (excluding Sabeco) was 599m litres, a decrease of 8.5% y-o-y, whilst spirits volume (excluding Myanmar spirits) was 417m litres, a decrease of 7.1% y-o-y. However, we see recovery signs in the form of rising consumer confidence levels to a five-year high, as well as robust GDP growth. The company announced organisational changes at end-September, adding two new senior positions to its management appointments. Both positions were filled by internal personnel and changes are in line with Thai Beverage’s commitment to prudently increase value creation and business benefits to move towards Vision 2020. Separately, Thai Beverage’s President & CEO will also assume the role of Chief - Beer Product Group, in an effort to level up the group’s commitment to beer business opportunities. Thai Beverage also recently declared an issuance of Bt77b in debentures, following from its Bt50b issuance in Mar 18. This will be backed by tenors of between 2 years 4 months to 10 years and fixed coupon rates of between 2.6-4.2%. According to its announcement, the debentures have been assigned an investment grade rating by Fitch Ratings. According to the University of the Thai Chamber of Commerce (UTCC), the consumer confidence index climbed to 83.2, a five-year high in Aug 18, increasing from 80.1 in May on the back of rising exports, tourism and farm prices in produce such as fruits, corn and tapioca. Consumption will likely spread wider in the country towards rural communities with rising agriculture exports, as well as the elections slated for Feb 19. Although we are cautious of the near-term impact, we expect consumption volume for alcohol products to recover in the mid-term. With organisational restructuring in place to take advantage of synergies and value creation across Thai Beverage’s business units, the group can look forward to cost savings from newly integrated business units such as Sabeco and Myanmar Spirits. We remain positive on the group’s ability to turn around underperforming business segments, as well as a renewed management focus into the beer business segment. Gearing at a manageable cost. Thai Beverage’s issuance of Bt77b in debentures, which is Thailand’s largest corporate bond issue, brings total debentures to Bt127b, though about US$1.86b (Bt60.3b) had been utilised to pay down bank loan prepayments. Overall, net gearing remains at 1.5x, with good interest coverage (4.9x). Coupon rates for its new debentures are manageable, at 3.35% (5-year where SG investors share) vs Thailand savings bond rate at 2.15% (5-year). Reduce 2018-20 earnings forecasts by up to 9.6%, factoring in lower consumption volume from latest results with a view on moderate recovery, as well as slightly higher SG&A expenses and marginal interest increment. Upgrade to BUY with SOTP-based target price of S$0.84, rolling over to 2019 multiple. the food business at 15x EV/EBITDA, in line with local peers’. Frasers Property Limited (SGX:TQ5) and Fraser and Neave (FNN) (SGX:F99), in which Thai Beverage owns 28% each, are valued based on their latest market value. We have incorporated Sabeco’s beer sales into Thai Beverage’s beer segment sales mix (as reported where SG investors share), whilst removing Sabeco’s market value from our SOTP valuation. We note that Thai Beverage (2019F PE of 15.1x where SG investors share) is still trading at a discount to global alcohol peers (FY19F PE 23.4x), suggesting potential upside in current valuation. While Thai Beverage's share price has recovered (+16.3%) since its low of S$0.61 in mid-September, we remain cautious of the pace of volume recovery but expect to see progress in Thai Beverage’s acquired businesses from its restructuring process. Successful execution of organisation restructuring. Market share gains in beer segment. Faster-than-expected turnaround of spirits and beer volume consumption.